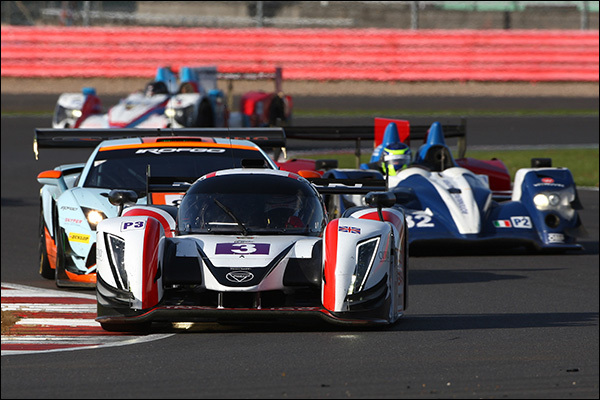 There are a few defining moments from endurance racing that emerge from the ether – One of those came when Lawrence Tomlinson told John Hindhaugh on Midweek Motorsport that Ginetta would produce an initial production run of 10-15 chassis for the then brand new, and entirely unproven, LMP3 class. 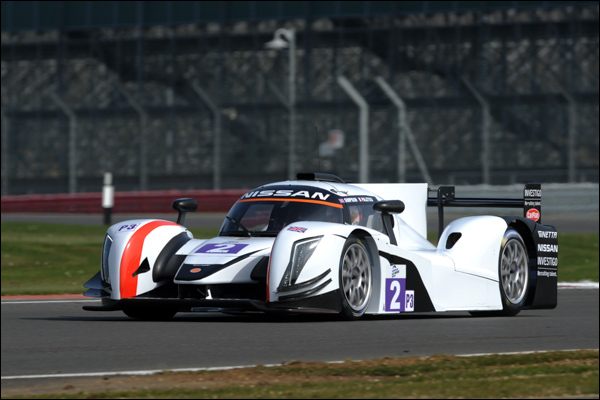 It was a bold move, and it came at a point in time when literally nobody else was committing to LMP3. Indeed at that stage none other than Jacques Nicolet had personally stated that Ligier would not proceed. Ginetta went on, despite massive hurdles in both time and supply chain, to produce five cars in time for the opening ELMS race of the 2015 season – all bar one finished the race, even though one was finally completed at the track, and several others came together in the 24-48 hours prior to the Silverstone meeting getting underway. It was an astonishing achievement from the Ginetta workforce and has been justly rewarded with the inaugural ELMS title for the marque, their in-house Team LNT and for Sir Chris Hoy and young Charlie Robertson, a dream driver squad for the powers that be to hang their aspirations for the class upon. Ginetta proved the LMP3 concept and helped the ACO (and their future market competitors) to learn what was needed to make the formula work. But behind the scenes, as with any new venture, there were problems brewing, principally with disagreements around supply and reliability of the spec powertrain. 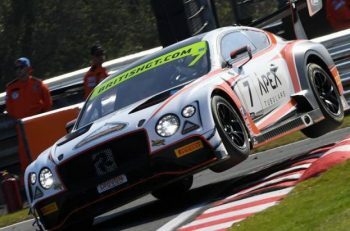 That led to delays in production and to problems in testing for at least two cars, and worse still further problems for cars at the race meetings themselves, with problems around parts availability. When attempts to get the problems dealt with stalled there was always likely to be a consequence, and a lasting gap in trust between the parties involved. There will be those that see Ginetta’s failure to be given the nod as a 2017 LMP2 chassis supplier forms a large part of this decision – it’s almost certainly a factor, but it’s the issues with LMP3 that appear to have been the defining factors. 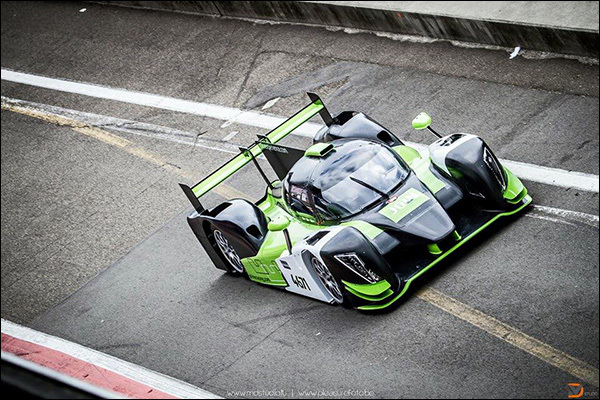 There are 10 Ginettas out there in full Nissan/ XTrac LMP3 form, two in Ginetta’s ownership and other singleton cars with Lanan Racing, Villorba Corse, SVK by Speed Factory, BC Racing Taiwan, Prime Racing and three customers in the USA. There is potential for more to be built as LMP3s but only, it seems, if the customers themselves source the powertrain directly from Oreca as the company shifts focus very firmly to the Chevy engined G57. 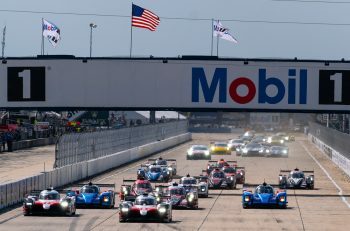 That has to count as a missed opportunity for all involved, for Oreca losing a potentially valuable customer to either interpersonal difficulties, and/ or poor customer service, for the ACO with a seeming inability to ensure that a fractured business relationship didn’t permanently shatter and for Ginetta in making a decision that a part of their business that looked set to provide a more than modest amount of sales became, all too quickly, a business where the barriers to success became too great to clear. 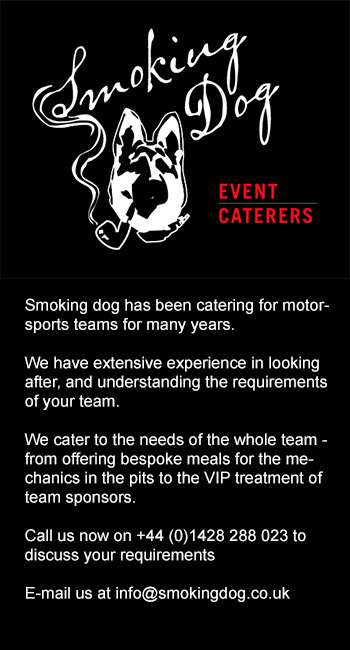 Let’s hope everyone learns from the experience because in the world of customer motorsport the customer is king, they have options, and aren’t afraid to take them if their initial experience of a supplier aren’t absolutely top drawer.